Summers are usually the time when summer heat sizzle the country; luckily this is also the time when kids have summer break from their respective educational institutes making it an ideal time to plan a break with family. Statistics of Mastholiday shows that most of the people try to escape the heat by heading towards hill station, as a result what one gets to see are overcrowded places. But what Mastholiday recommends is just akin to its name-summer holiday camps, which are absolutely masti in ultra cool natural environs. These holiday camps are not just the best way to de-stress your body and soul, but is also the best mechanism to bond with the family while having a wonderful time together. Expertise of Mastholiday shows that some of the popular holiday camps are the ones where people can indulge in fishing, canoeing, hiking, and trekking and may also include additional attractions like campfires and visit to areas of wilderness. What these camps offer to the young minds is an opportunity to adjust to any circumstances while making an effort to know total strangers. However, if such camps are organised for corporate employee then it gives them an opportunity for complete rejuvenation, leading to better co-ordination and camaraderie. Saat Tal: Comprising of seven astonishing lakes and just 22 km away from Nainital, this camp site is situated at a moderate height of 1300 meters above the sea level. What is most interesting about this destination is that one can go for camping in this area throughout the year because of its favorable climate. Mukteshwar: Located in the Kumaon region of Uttaranchal, India and perched on the Mukteshwar ridge, this camp can be enjoyed on different terrace levels and is just 50 kms from Nainital. 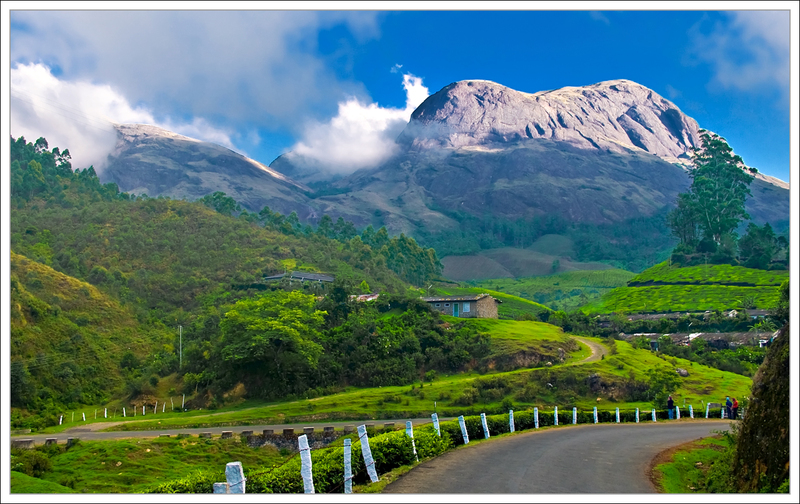 Munnar: Nestled in the hills of Kerala this tea garden hill station offers excellent backdrop of adventure camps for school children and corporate. Some of the locations in Munnar are also ideal for ecotourism as those give one perfect idea of the life of local community besides providing them an opportunity to earn money. 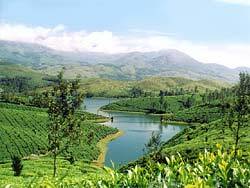 As per the choice of tourist, these camps can be clubbed with trekking and visit to tea factory. 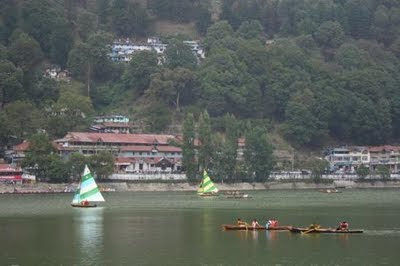 Rishikesh: Situated on the banks of holy Ganga, this place is tranquillity personified. Special features of the Rishikesh tour and the camps organised in this area are the range of activities that one can have here as the area has it all-a splashing river, waterfalls, greenery and places to trek so one can chose between rafting, rock climbing, rappelling, kayaking, and trekking. In fact the destinations given above are just a fraction of what India offers. The list is as endless as the diversity in the country. So if you have the time and inclination don’t just think twice. Get in touch with Mastholiday to take care of the rest for you and while the rest sizzle in the heat of summers, you freak out with your family.